Windows Media Center is one of the most used programs until date since Windows XP Media Center edition was launched back in the day. It was a program that was liked by a lot of people who were using their PC as a media box. 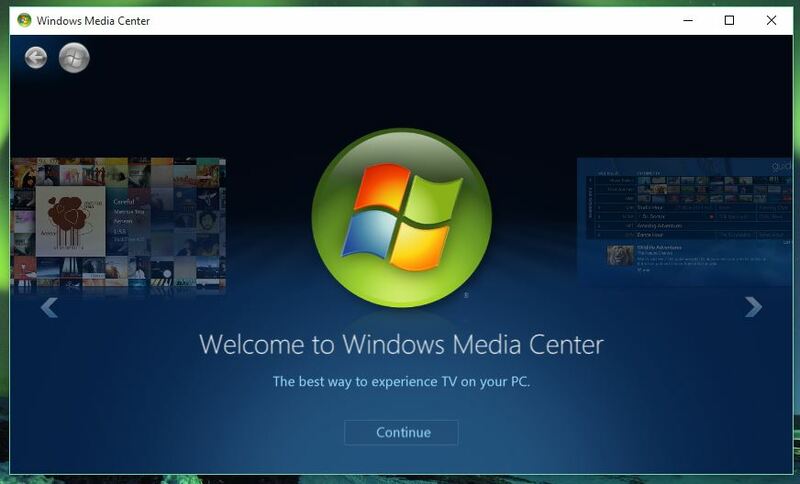 Since Windows XP Media Center edition, Windows Media Center has been a part of every Windows OS including Windows Vista, Windows 7 until Windows 8. 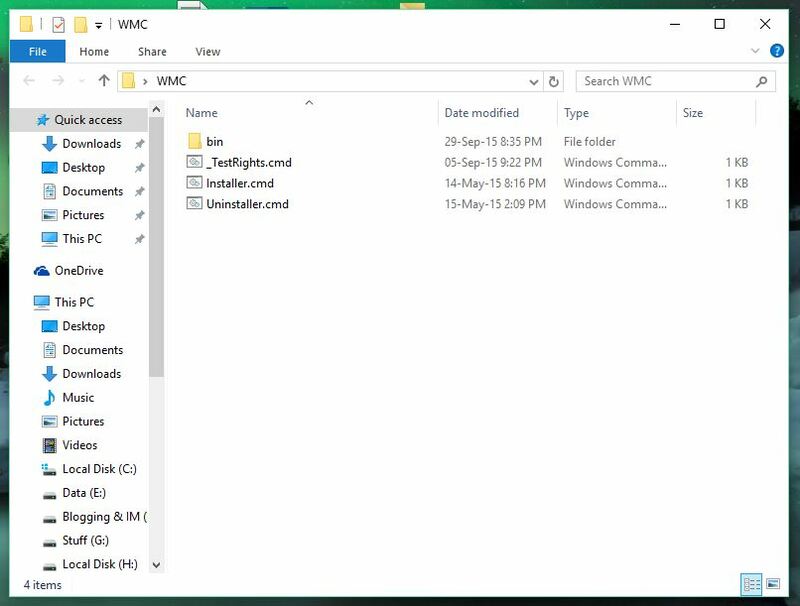 What happened to Windows Media Center on Windows 10? Even on Windows 8/8.1 you didn’t get Windows Media Center in the package but you had to download and install it as a separate program. People who had Windows 7 Ultimate had Windows Media Center on their OS by default but after upgrading to Windows 10, the functionality is lost and you can’t officially have Windows Media Center on your PC running Windows 10 right now. I really can’t see any valid reason for not bringing Windows Medi Center on Windows 10 other than that they were trying to match all the apps and programs to the design language that they use on Windows 10. So, instead of redesigning the Windows Media Center app, Microsoft just decided to kill one of the most used apps like Windows Media Center. 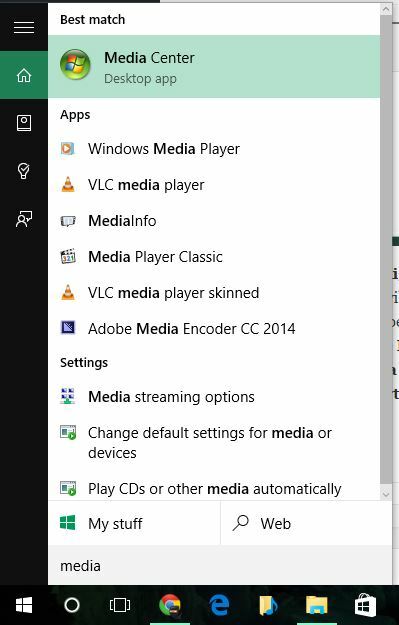 How do I get Windows Media Center on Windows 10? 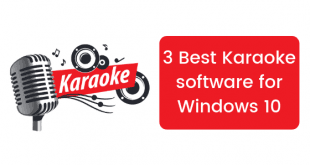 It is very well known that whenever Microsoft tries to kill some feature on any of their Windows OS, developers around the world have worked and brought those features back on Windows anyhow. Same is the case with Windows Media Center, developers on the MDL Forum have found a workaround to bring back Windows Media Center back on Windows 10 and in this post I am going to tell you how to Install Windows Media Center In Windows 10. Carry out these instructions carefully and you will be able to use Windows Media Center on your Windows 10 PC without any problems. 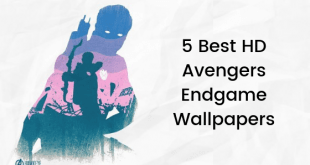 Extract the ZIP file to some place you can easily access. I will extract it in a desktop inside a folder. Right click on _TestRights.cmd and choose Run as administrator. A command window will open and some processes will go on. Reboot your PC and open the folder once again. Now, right click on the Installer.cmd file and choose Run as administrator. The Windows Media Center will be installed in no time on Windows 10. You can open the Start Menu and type Media Center and you will notice that Windows Media Center is now installed. You can open it and you will notice that the good old Windows Media Center will start. This is just a workaround, but many people report that it works without problems, but some also report that this is not working for many people. This port is still under development so just keep that in mind before installing it.